I have been writing indian short stories, ebooks, and romantic novels since a long time. 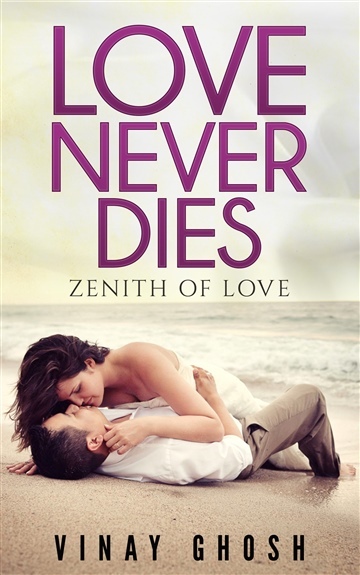 One of my best creations ever is already available in the form of an ebook with the name 'Love Never Dies' on Amazon Kindle. I have also written many short stories for some reputed magazines and newspapers like Times of India.